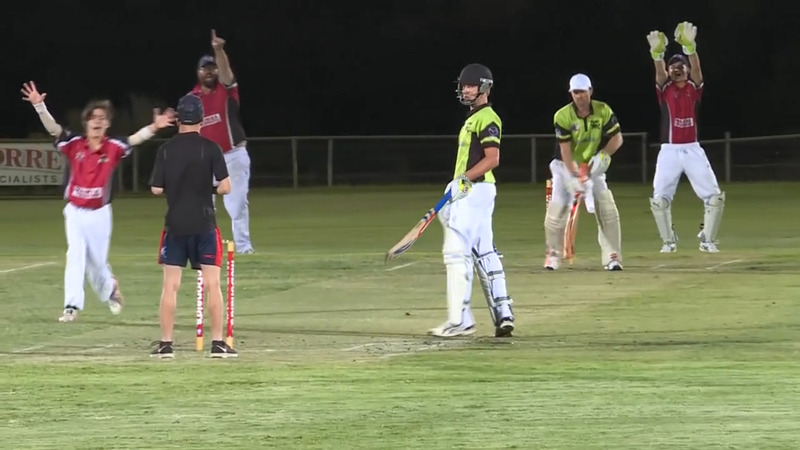 From the backyard warrior to the great and gifted, tomorrow night’s Gunnedah Twenty20 competition will see players of all abilities stride out to the crease. Returning for another year is the Premier League competition, with all the hallmarks of the Big Bash League. Featuring four teams, the carnival will be held over seven weeks, with two matches played each Friday night. The action gets underway at Gunnedah’s Kitchener Park from 4.30pm.